Enhance situational awareness and mitigate risk with this advanced video management and access control solution. 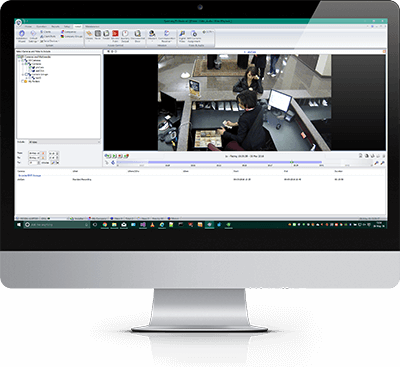 This certified integration lets users access March Networks CRS or 8000 Series Hybrid NVRs through the AMAG Symmetry client interface to perform a range of actions including viewing live and archived video, managing alarms, and initiating PTZ camera movements. Please contact the access control provider to learn their licensing requirements.